Thank you to all who participated. 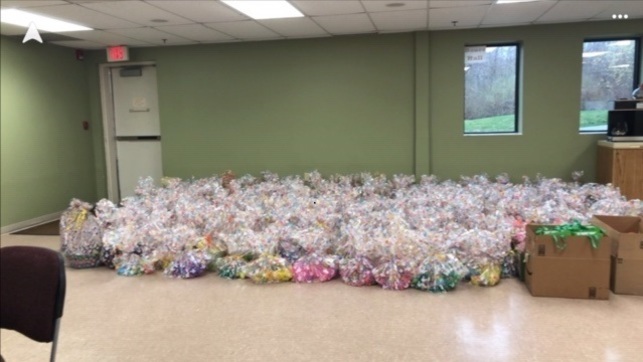 hrough the generous collections/donations, the group made 125 baskets and 150 goodie bags for the children of Holy Trinity Parish in Passaic. Thank you to everyone who supported the St. Matthew’s Calendar raffle. With your support, we raised $19,000+ which will be used for Parish renovations and beautification for our Church and grounds. We appreciate your kindness and generosity.